Register a vendor account on Safe Activation Service 3. Login and download the Cloud License User Guide. Setup each product, configure licenses, customize the activation form and integrate an optional automated purchase process. 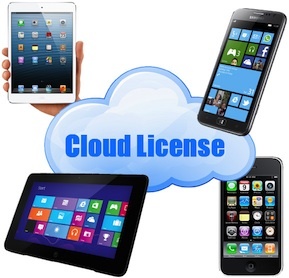 Use Cloud License from your own Windows or Linux website with Cloud License Server.